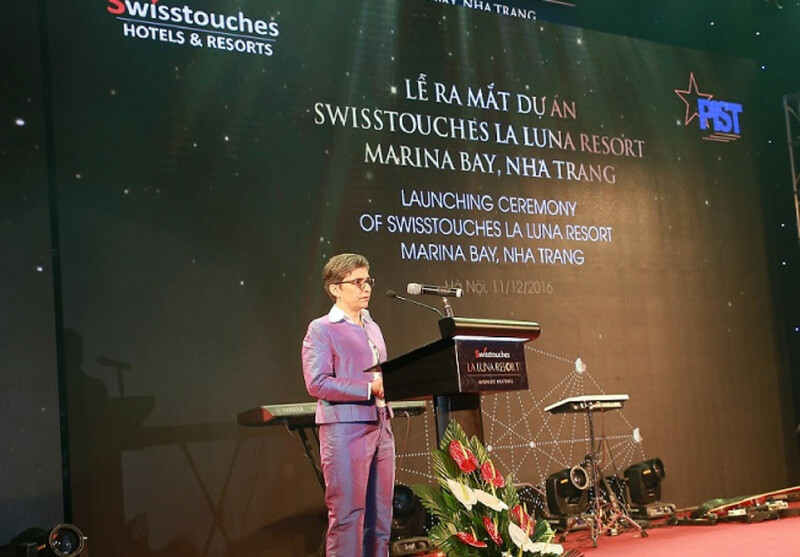 On 11th December in Hanoi, Vietnam, Swisstouches Hotels and Resorts signed a strategic alliance agreement with Vietnam Group Company Power Investment-Trade-Service Joint Stock Company (PIST). 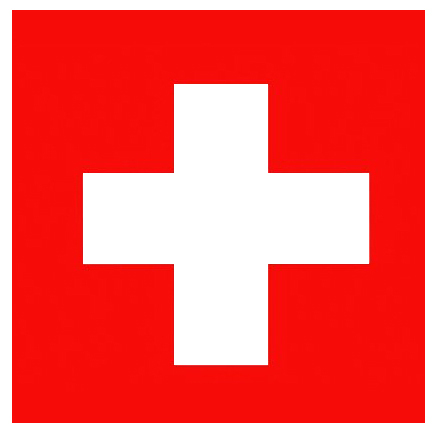 The signing ceremony was very strongly supported by both the Swiss and Vietnamese Governments and we would like to thank the Swiss Ambassador in Vietnam, HE Beatrice Maser Mallor who took part in and witnessed this historic moment. 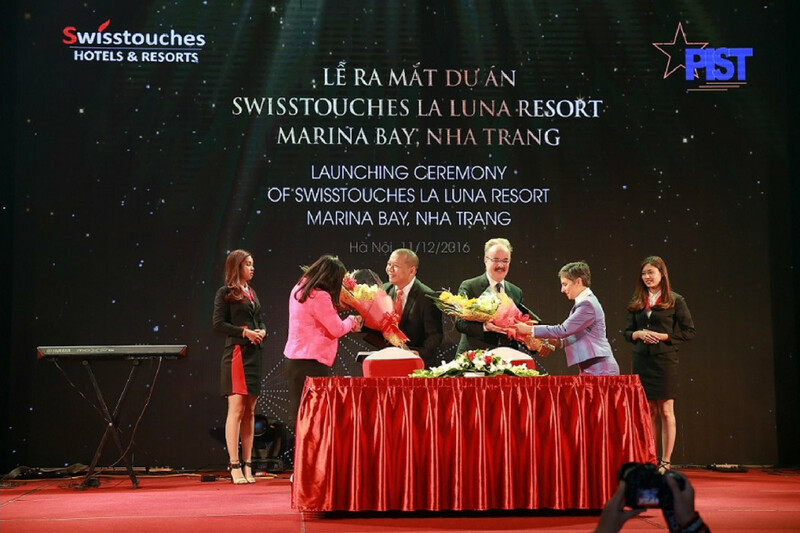 The alliance will take its first step by creating a unique and memorable hospitality resort experience called Swisstouches La Luna Resort, Marina Bay, Nha Trang Vietnam, with a beautiful combinationation of 2000 luxury rooms, suites, Asian and European dining, casino, family entertainment centre, shopping and all fronting to a beautiful beachfront, marina. 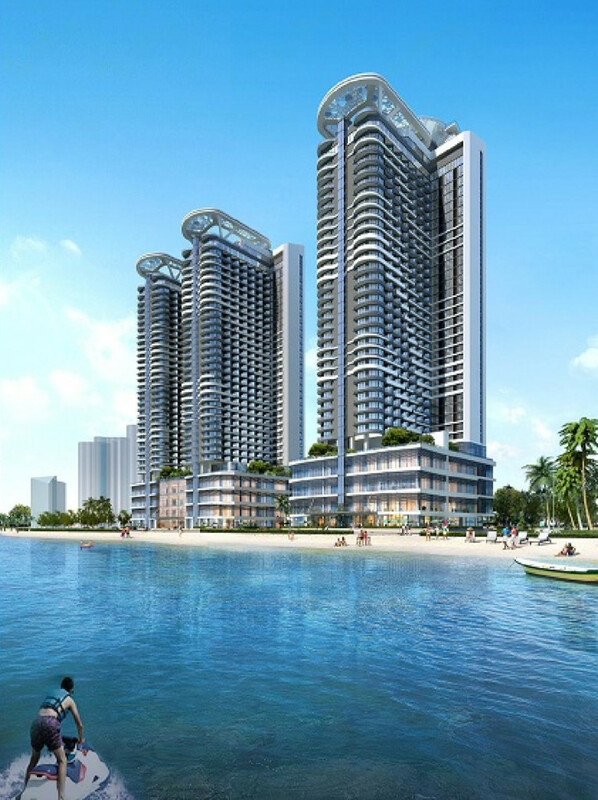 We will create a famous and world-class resort for Vietnamese tourism. 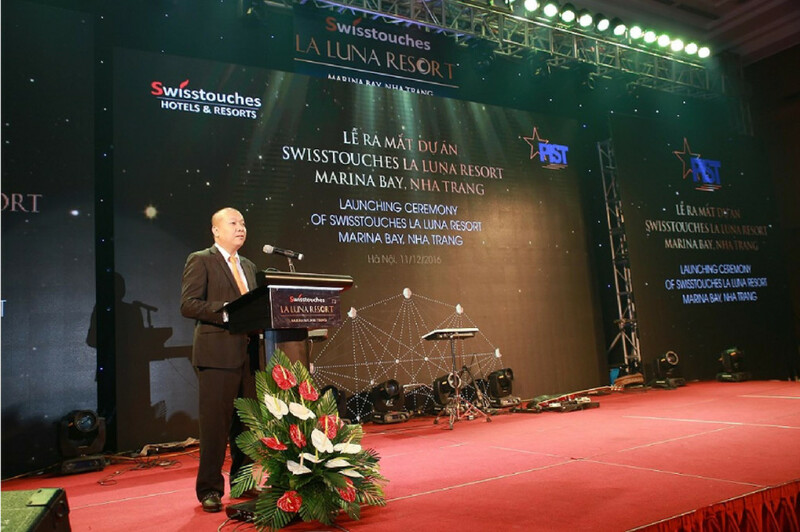 This resort will create 1000s of new jobs in Nha Trang, distribute enormous amounts of economic benefits to the local and wider community in Nha Trang, we take all steps to protect the environment, and create a beautiful sustainable resort that will become a famous hospitality model for Swisstouches and PIST to take to other locations in Vietnam, Southeast Asia, and globally. The Alliance objective is to open over 20,000 hotel rooms within 5 years in South East Asia alone. PIST. 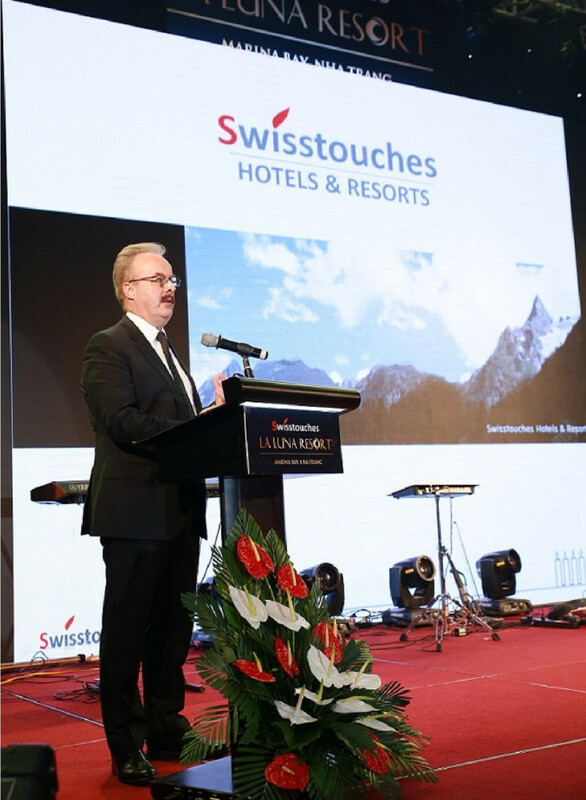 Vietnam Company chairman Mr. Binh said “The strategic alliance with Swisstouches Hotels & Resorts will combine the strengths of both companies to create a large hospitality business and will help promote the development of the PIST company in the hotel and tourism industry which is an important key to the strategic development of vietnam’s economy, We are delighted to strengthen our company role in the development of Vietnam and in other Southeast Asian countries. Swisstouches Hotels & Resorts CEO Mr. Larmour said “Together through our future success, high occupancy, high guest satisfaction we will create 1000s of new jobs in Nha Trang, distribute enormous amounts of economic benefits to the local and wider community in Nha Trang, we take all steps to protect the environment, and create a beautiful and sustainable resort that will become a famous hospitality model for Swisstouches and PIST to take to other locations in Vietnam, Southeast Asia and globally.